It’s October, so there must be another high-profile classical soloist competition going on in Poland, right? 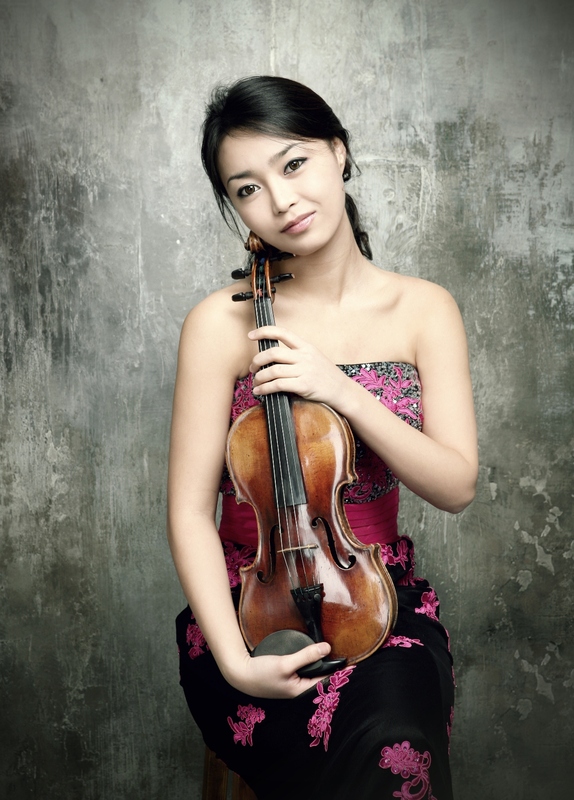 The winner of this year’s Wieniawski’s competition, the Korean violinist So-Young (Soyoung) Yoon did not occasion controversy: it was clear from the start that she had to win. She plays with extraordinarily rich sonority, and, if you are, like me, raised on the screechy/ deranged Kremer/ Argerich rendition (absolutely breathtaking in its own way), her Prokofiev’s sonata will knock your socks off with its… tenderness, intelligence, warmth, wisdom, measure and — yes! — beauty. (You can hear it about half-way down the page here). I can’t resist a spot of physiognomancy: Soon plays the way she looks (in this photo at least): roundly, softly, agreeably, beautifully (none of which implies lack of depth in any way whatsoever). While Kremer… Kremer, of course, plays the way he looks. Which is also beautiful and incredibly moving — yet, it might as well come from another planet from Soon’s. Like some plants, which, depending on the environment, can grow as either trees or creepers, or some flowers, which, depending on the soil, bloom either blue or pink, beauty is multifarious: it can manifest itself in a number of completely different, distinct forms; which is, of course, not to say that they can be any forms, or all forms. In the field of endless possibilities, there exist islands of beauty, like galaxies in an otherwise empty space.